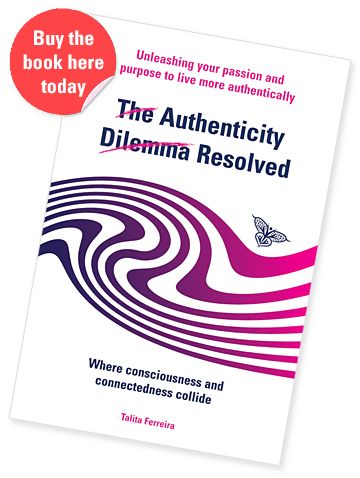 Talita Ferreira is an entrepreneur, non-executive director, business owner and experienced C-Suite executive who has chosen to step out of full-time corporate life; to help companies create more authentic, inclusive cultures and to help individuals bring more of their true selves to everything they do. The icons and colours that come together to shape the ACS logo each signify something. Find out what they mean. Our philosophy is based on authenticity and authentic change. We use the principles of “The Authenticity Power Model®” and the “Hierarchy of Potential” contained in the book “The Authenticity Dilemma Resolved®”. 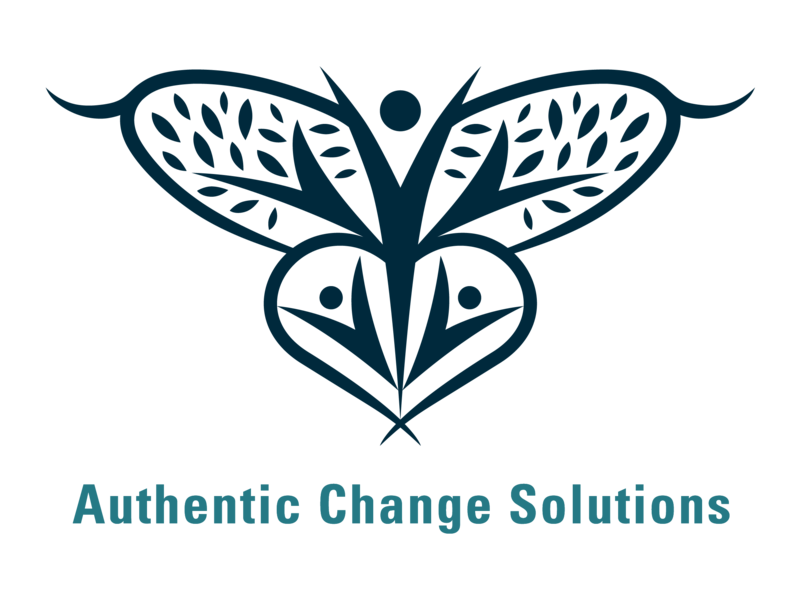 Authentic change is focussed on building change programmes around individuals and their underlying fears. Helping individuals to feel more secure and live comfortably and happily with daily change. We partner with a range of associates to deliver tailor made programmes that suit the needs of individuals, leaders and organisations to resolve the unique challenges they face. social change is a reality. work in alignment and partnership to a greater good for the planet. Buy the book here today!